Now that DC’s two biggest heroes have duked it out on the silver screen, Warner Bros. will soon bring us solo adventures for some of the more obscure characters in the DC lore. One such movie that has us incredibly excited is Green Lantern Corps, which will (hopefully) right the wrongs of the 2011 Ryan Reynolds effort. We’ve known for quite some time that multiple Lanterns would make appearances in the film, but now it seems that DC’s going as far back as the Golden Age for inspiration. A new report from CBR has just hit the web, and it seems to indicate that DC has every intention of bringing Alan Scott to the DCEU during the events of Green Lantern Corps. Anyone with a knowledge of DC comic book lore will instantly recognize Scott as the Golden Age Green Lantern -- which DC recently retconned, turning him into the Green Lantern of Earth – 2. Unlike the other, more notable Green Lanterns, Alan Scott’s powers are based in magic (rather than the sci-fi based rings of the Corps members), and he does not have any form of official membership to the actual Green Lantern Corps or the Guardians of the Universe. The use of an Earth – 2 Green Lantern alongside the more typical members of the Corps like Hal Jordan or John Stewart opens up an interesting discussion. 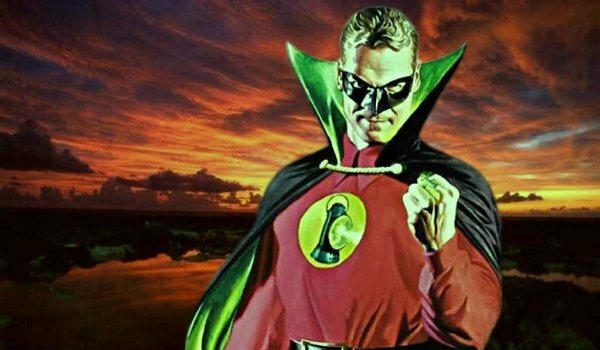 If Alan Scott does indeed show up in the upcoming film, then it would seem to indicate that Warner Bros. wants to really get its feet wet and explore the multiverse in earnest. With Ezra Miller’s Flash movie hitting theaters a couple of years before Green Lantern Corps, it remains entirely plausible that interdimensional travel will become an accepted trope within the DCEU by the time the green-clad space cops make their first appearance. One of the most notable aspects of Alan Scott – aside from his status as the first Green Lantern – is the fact that he’s one of the few openly gay mainstream comic book characters (as of the New 52). It’s unclear if DC has any intent to make that canon for the silver screen version of the character, but doing so could go a long way towards increasing the level of diversity in the DCEU. Warner Bros. has already done a fairly exemplary job of casting multicultural actors to fill in the ranks of the Justice League, so adding representation for the LGBT community could give them a serious leg up on the competition. That being said, the character is so much more than his sexuality, and the movies will still need to nail the basic interpretation of who Alan Scott is above all else. Only time will tell of Alan Scott actually appears in Green Lantern Corps. With so much going on behind the scenes at DC right now, this could all very well change in the near future. 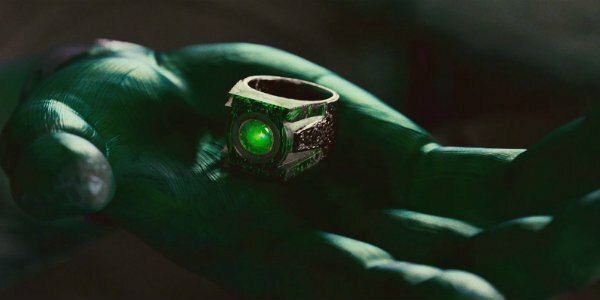 We will know for certain when Green Lantern Corps hits theaters in 2020.